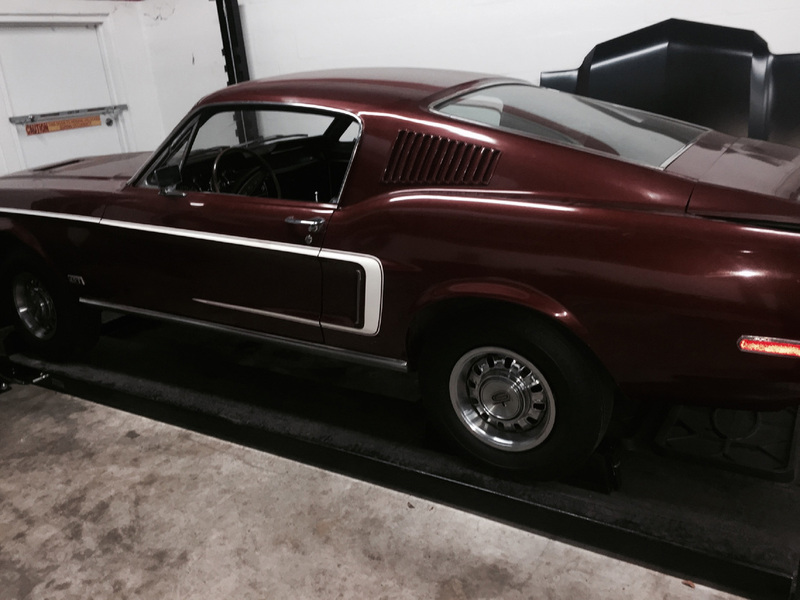 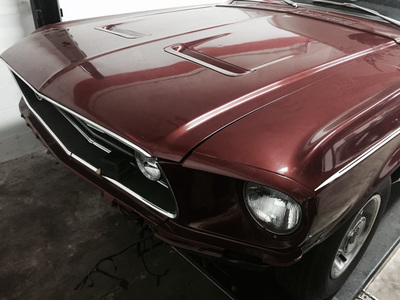 1968 Ford Mustang GT R-Code, In the Process of Restoring Rare R-Code Mustang! 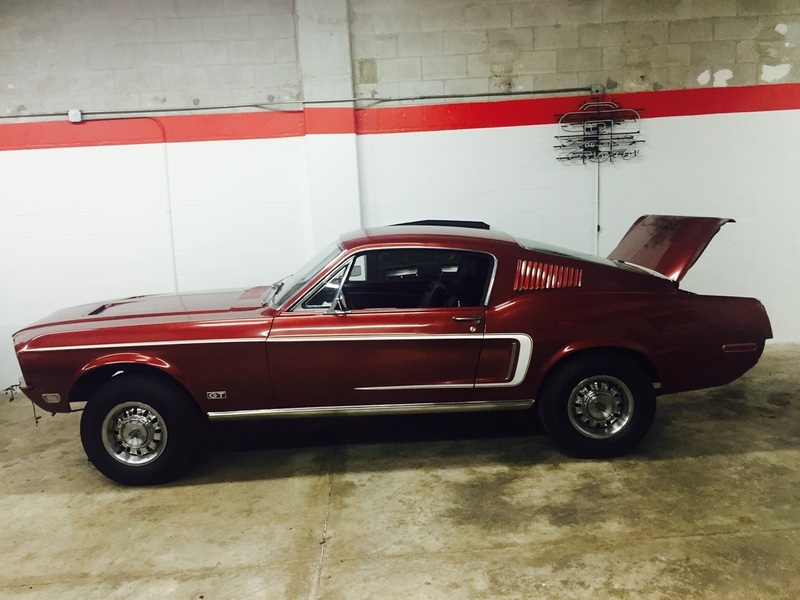 This 1968 Ford Mustang GT R-Code Fastback has a 428 C.I. Cobra Jet V8 with Holley 4BBL Carburetor, 4 Speed Manual Transmission, 1 of 1,299 Non-Shelby R-Codes Produced in 1968! Correct Black Vinyl Interior, Originally ordered with GT Equipment Group, Original Ford Traction-Lok Rear End car with 4.30:1 Ratio that has been changed to a 3.50:1 Ratio, Power Disc Brakes, Fog Lights, Seat Belts with Shoulder Belts, Fold Down Back Seat, Functional Ram Air Hood, 14" GT Wheels with Goodyear Polyglas Tires, Highly Detailed & Correcty Engine Compartment, Dual Exhaust with Correct Tips, Full Size Spare in Trunk, Deluxe Marti Report, Recent, Expertly Restored & Rare R-Code Mustang!